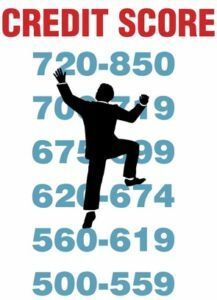 If you’re like the majority of people, you’ve likely found out your credit score when applying for a loan. 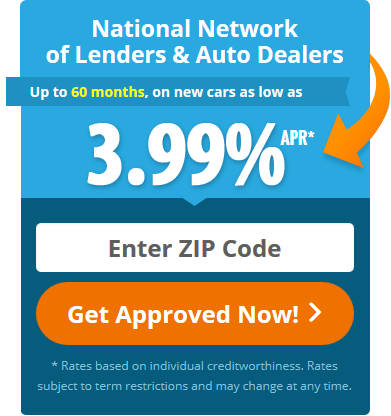 You have some idea how your score rates (most of the time you’ll take the lenders at their word) but really have no idea how your score is determined. So, let’s unveil the mystery and look at the 5 basic factors of what determines your score and how they are weighted by importance. Essentially, lenders want to know whether you’ve made your payments on time and if you have any instances of late payments. They’ll look at credit cards, retail accounts, car loans and mortgage loans, as well as any history of bankruptcies or foreclosures. Within that, they’ll look at how late the payments were, the amount of the payments and how many payments were late or missed. Within amounts owed, lenders will look at the total amount you owe on all your accounts as well as the amounts owed on your individual accounts (credit cards, installment loans, mortgage loans, etc.). Another important component is your Credit Utilization Ratio. This refers to how much of the available credit is being used on each card. If you’re close to maxing out your credit, it will have a negative effect on your score and vice versa. If you have no or a limited credit history, you may feel at an unfair disadvantage. However, this doesn’t automatically mean you’ll have a low credit score. If you make payments on time and have low balances on your accounts, it can compensate for your lack of credit history as those factors carry more weight. Conversely, having a well-established credit history doesn’t mean much if you have several late payments and carry high balances on your accounts. Showing that you can successfully manage different types of credit accounts (credit cards, retail account cards, installment loans, mortgage loans) can have a positive impact on your score. However, since this is not a major factor in determining your score, it’s not recommended that you open accounts just for this sake. It’s more important that you do what’s right for your individual needs and only open accounts that you can responsibly manage. Be mindful of opening new credit accounts, especially several within a small timeframe. Lenders will consider you a high-risk if they see this behavior and it can lower your score, particularly if you have a limited credit history. Although this carries less weight than the other factors, how and when you apply for credit can make a difference if you’re on the border of a good and bad credit score. The next time you check your credit score, consider these factors and what role they are playing. The good news, if you have bad credit, is that you can start to rebuild it and even see some positive results within 6 months by concentrating on Payment History and Amounts Owed as they carry the most weight. Just knowing how all these factors work together will get you on your way to responsibly and intelligently managing your credit.